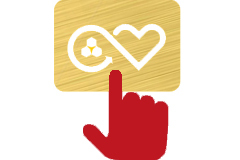 With Heart of Gold Europe you can help your preferred organizations. 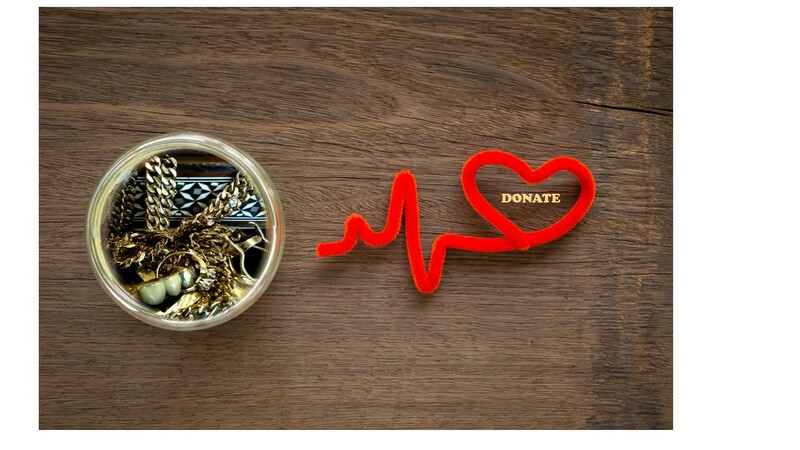 Simply donate anything you don’t need any longer that contains precious metals. 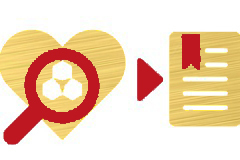 Today we give you the unique opportunity to turn your unused and broken items into valuable donations. Which items can I donate? 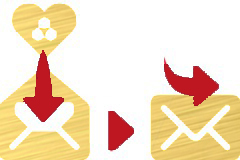 Put your donation into the prepaid envelope, seal it up carefully and send it back to us. As soon as we receive your donation it will be anlysed on its exact value in our laboratory. The equivalent monetary amount will be transferred to the association of your choice.